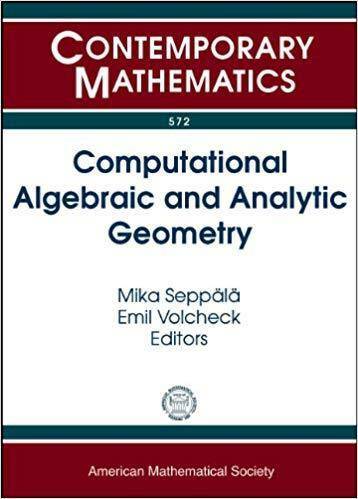 This volume contains the proceedings of three AMS Special Sessions on Computational Algebraic and Analytic Geometry for Low-Dimensional Varieties held January 8, 2007, in New Orleans, LA; January 6, 2009, in Washington, DC; and January 6, 2011, in New Orleans, LA. 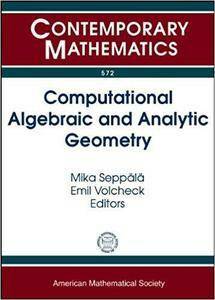 Algebraic, analytic, and geometric methods are used to study algebraic curves and Riemann surfaces from a variety of points of view. The object of the study is the same. The methods are different. The fact that a multitude of methods, stemming from very different mathematical cultures, can be used to study the same objects makes this area both fascinating and challenging.